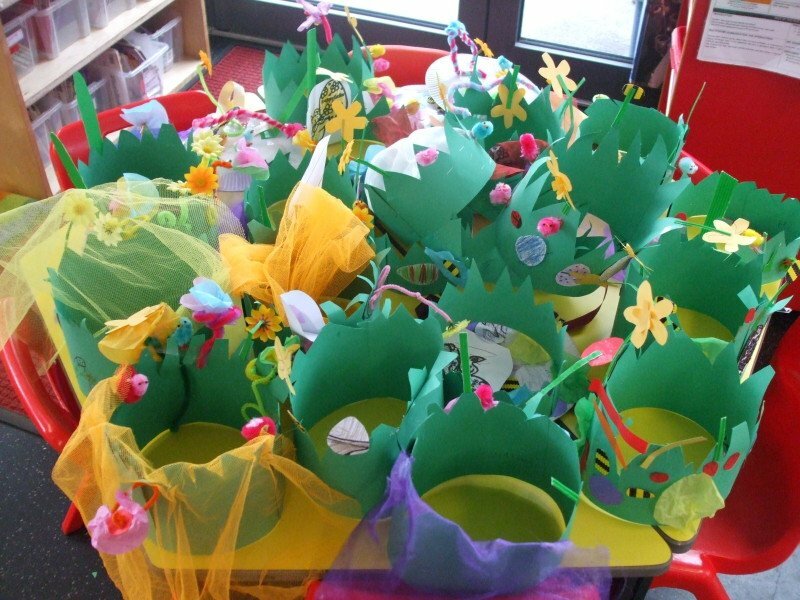 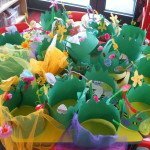 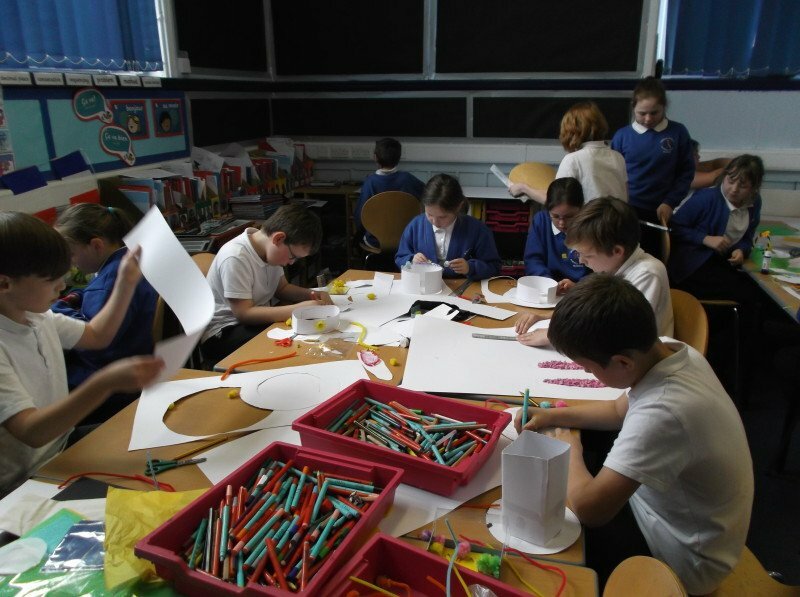 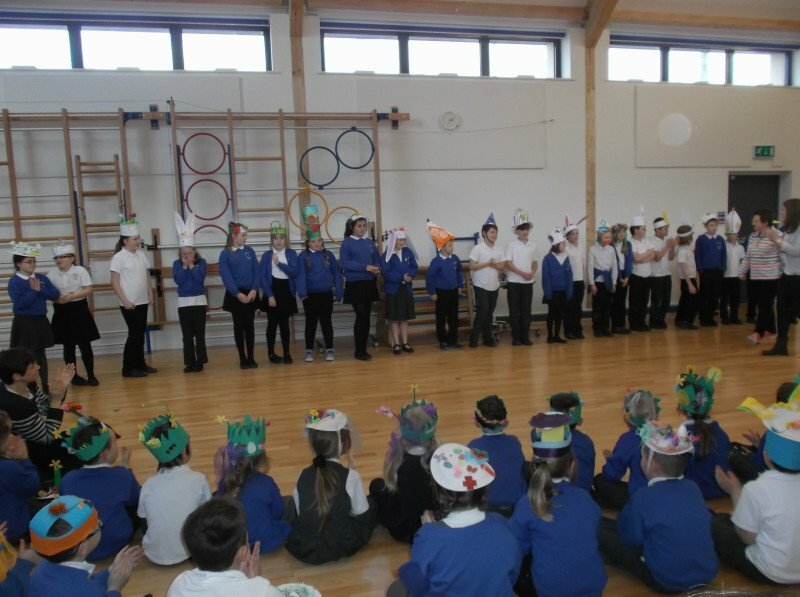 There were some fantastic designs again this year in our annual Easter Bonnet competition at St Mary’s. 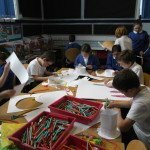 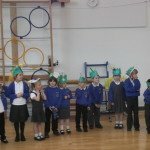 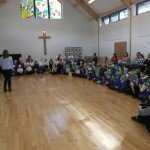 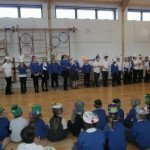 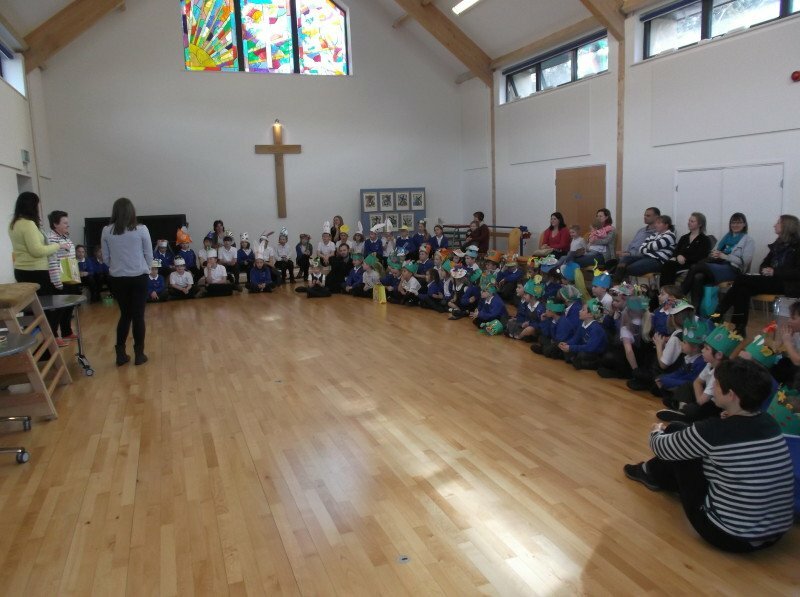 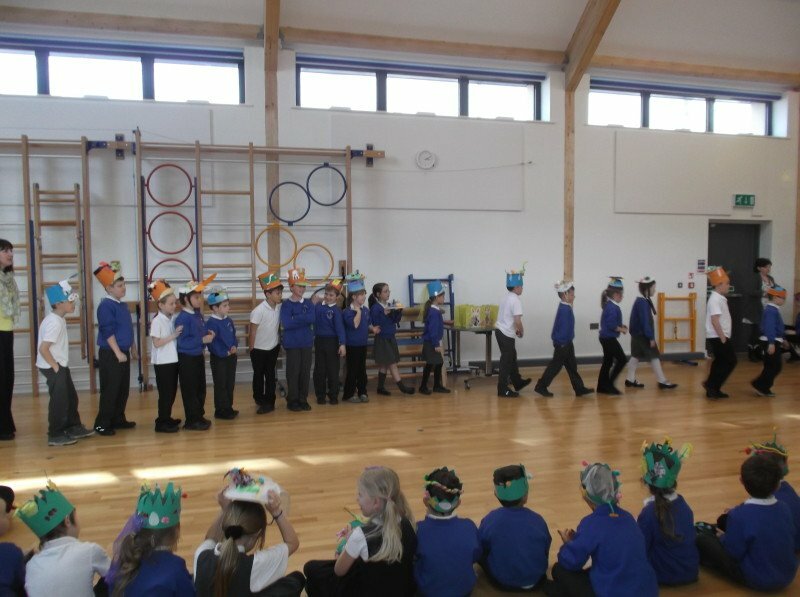 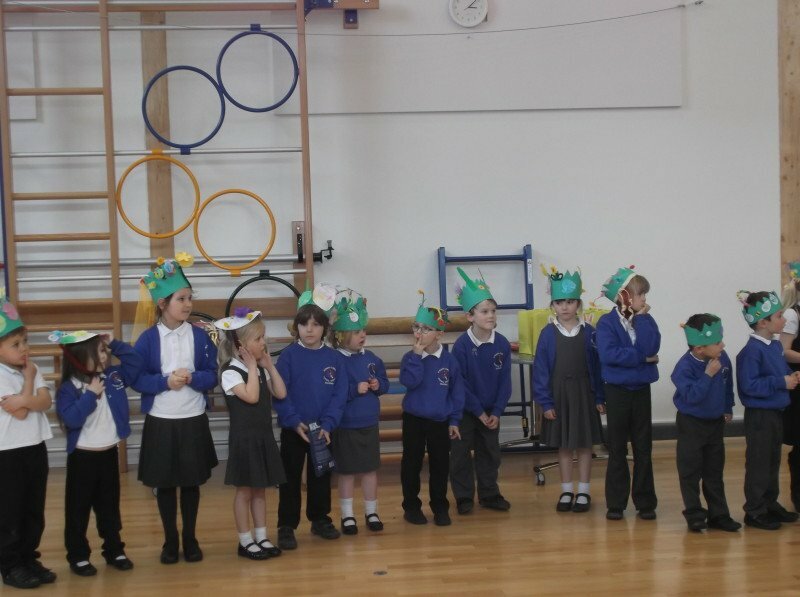 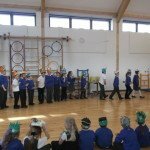 Everyone had the chance to make a hat in school and then each class paraded their works of art in the hall, joined by parents and friends of the school. 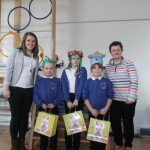 This year the competition was judged by Alison and Holly from the Education Department at the Abbey. 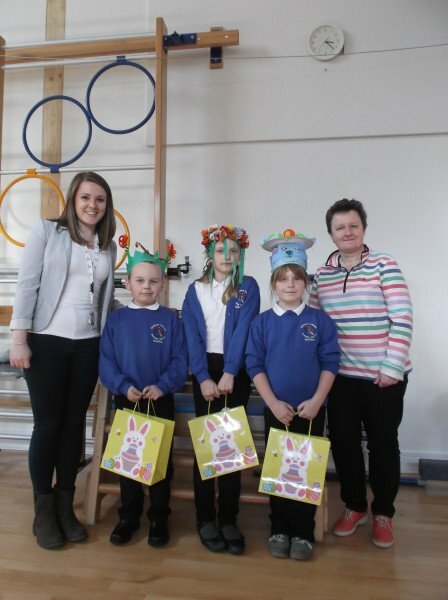 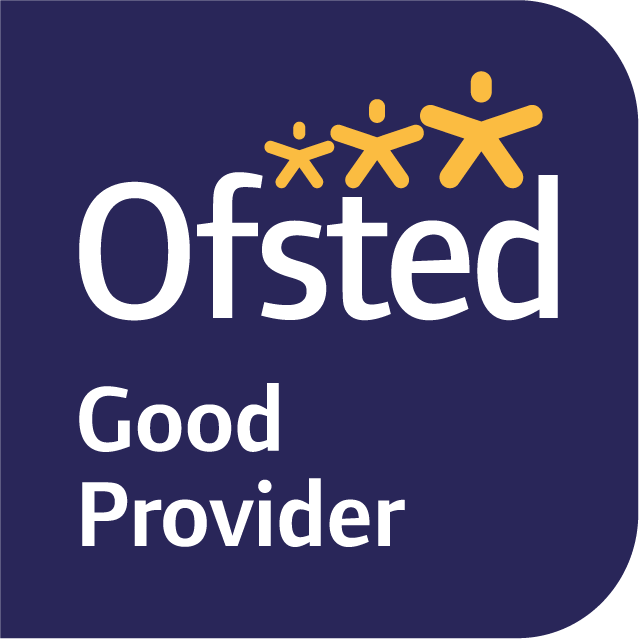 Congratulations to this year’s winners – Harvey, Serephina and Polly.